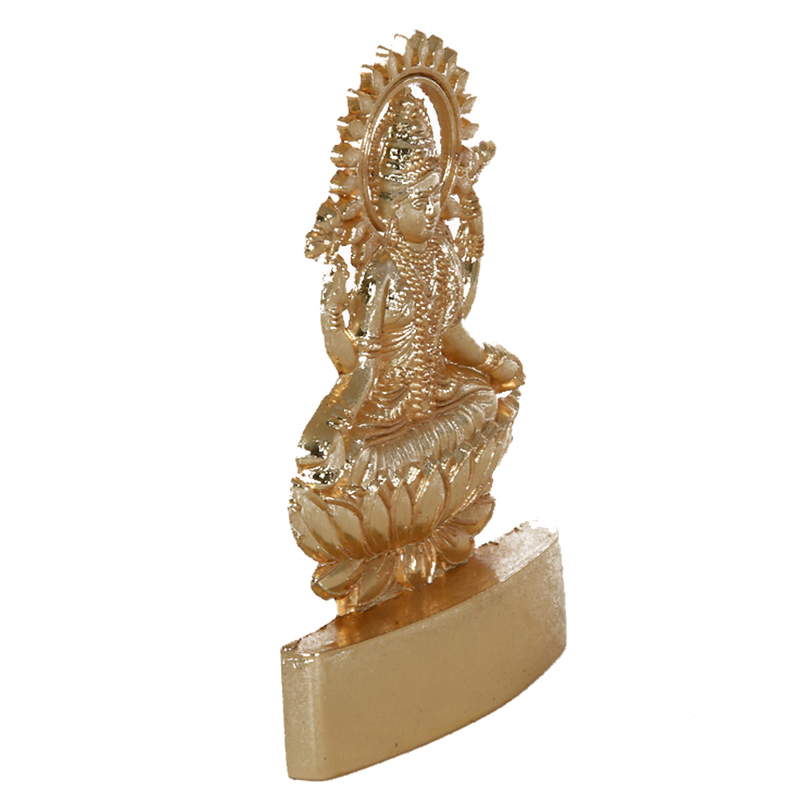 This metal statue of mata saraswati ji can be used for a variety of things. 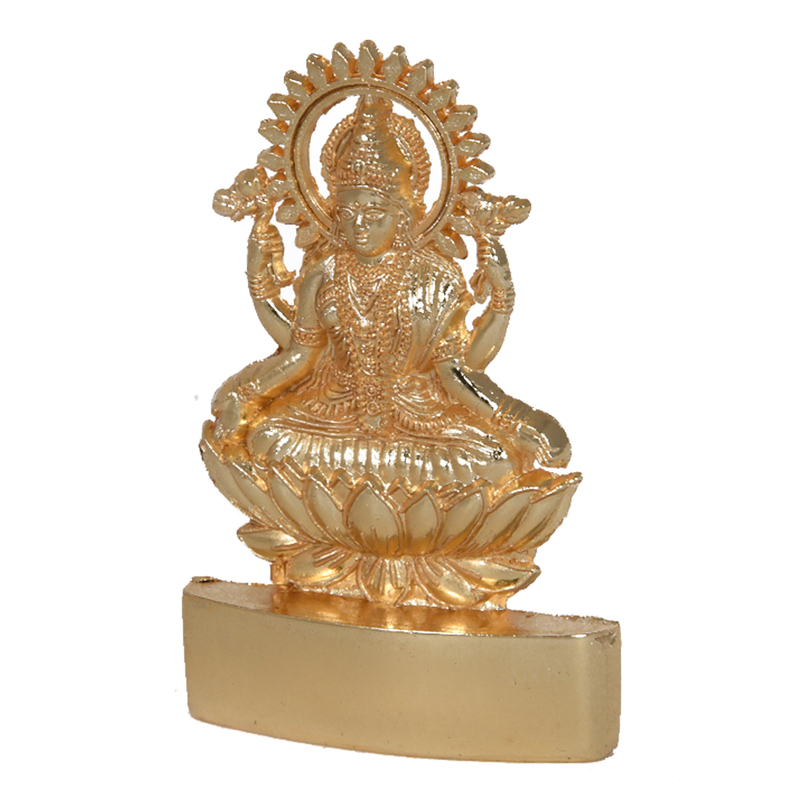 This can either be used as a show piece, or Read More..can be used as an idol to worship. 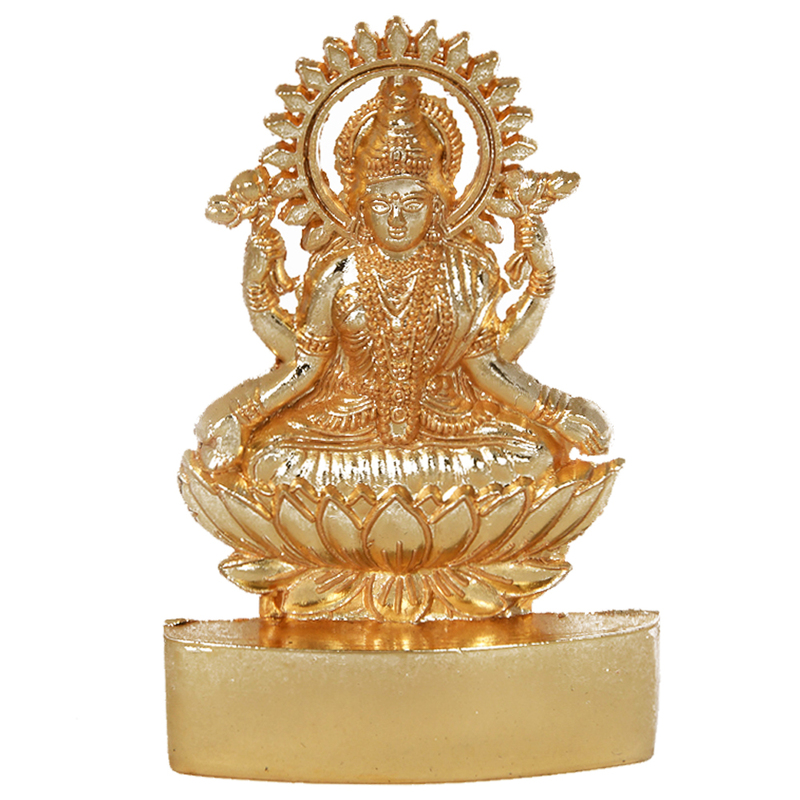 The distinct features of the idols can be distinguished easily. The quality of the craftsman can be seen from the way it is polished. The polishing is the best feature of finishing of this statue. The pedestal of this statue is provides stability, and adds a bit of extra height to the statue. Show Less..